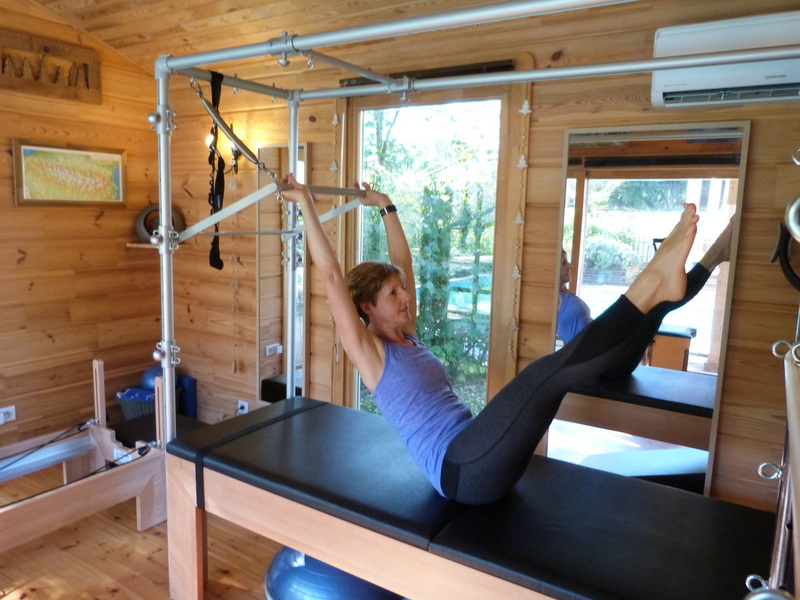 Personal Training is provided in a specialised home Pilates Studio in Lévignac, equipped with a Cadillac, Reformer,Wunda Chair and Spine Corrector. Small props are also used. Programmes are designed specifically to meet individual requirements.